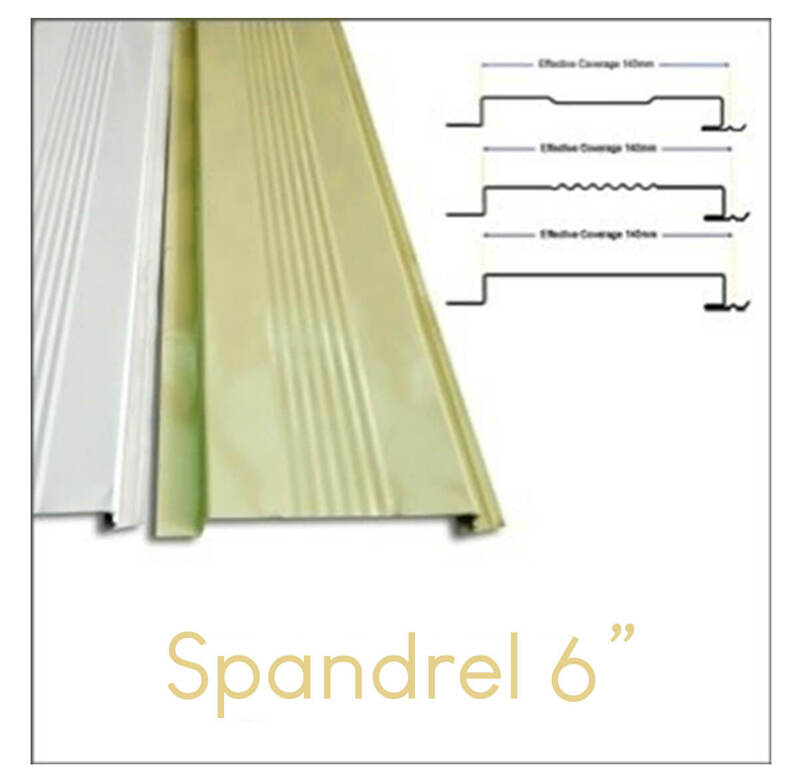 Where Can I Buy Spandrel in the Philippines? 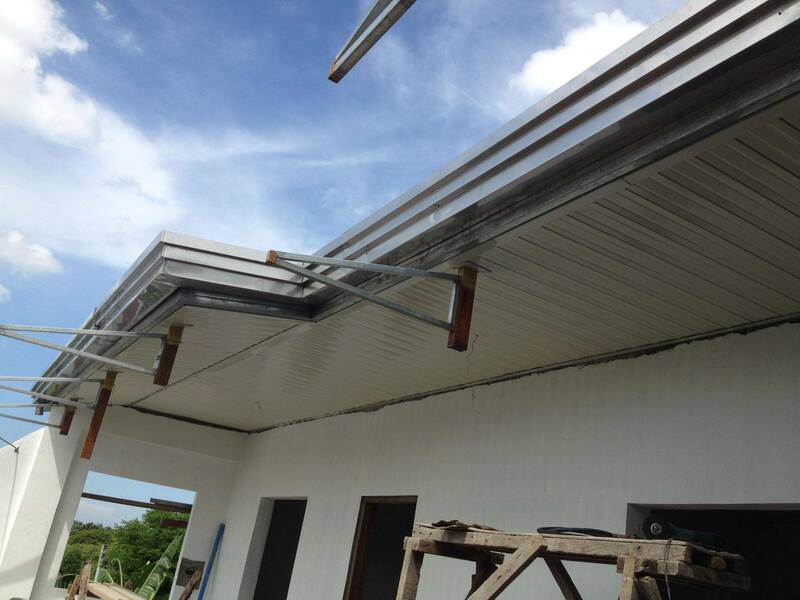 If your looking for somewhere to buy metal spandrel in the Philippines, it is best to look at roofing suppliers. The most common material used in spandrels is steel and these suppliers often deal with the same type of material. Because of this, it is common for them to supply these materials. How Much is a Spandrel? Different roofing suppliers have their own pricing and material specifications. The table below summarizes our pricing for metal spandrel. All of our spandrels has a 0.4 millimeter thickness (Gauge 27) and has two colors. It can either be White or Off-White. For 4’ and 6’ (width) we sell it 87 and 100 respectively. On our product catalog, it can have any number of length with two possible widths (4’ and 6’). The design can also be ribbed, corrugated and plain. To illustrate, the first design is a 4’ ribbed spandrel with vents drilled on them. While the second design is a 6’ corrugated type spandrel without vents. They are usually made up of different materials. The common ones are aluminum, steel, vinyl and wood. In the Philippines, the most popular one is steel due to their advantages and accessibility in the market. This makes them the practical choice in covering your eaves and ceilings. As what have been mentioned, you can get spandrel with or without vents. We suggest getting both for your eaves as both types offer benefits. The one with vents offers better airflow. However, we do not want to apply it throughout since small insects can pass through the holes. Hence, we recommend having a vented spandrel for every three plain ones. To get the necessary number required to cover the eaves, just divide the length of the area to the width of the material. For example, we have an area of 3 meters to cover. Using our 6’ spandrel (approximately 0.15 meters), we simply divide it. Hence, we need 20 pieces of 6’ to cover the area. 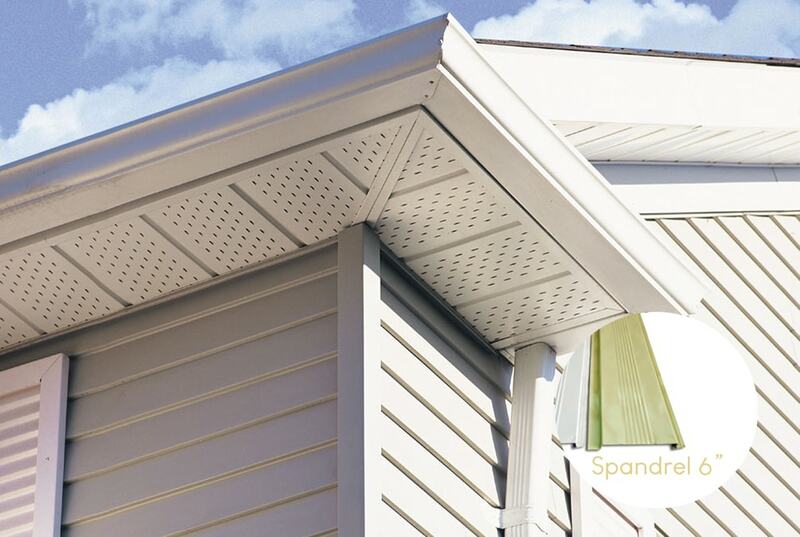 What is a Metal Spandrel of Soffit? Locally in the Philippines it is called as spandrels however the appropriate term for it are soffits. The origin of the word comes from the French phase “something fixed underneath”. 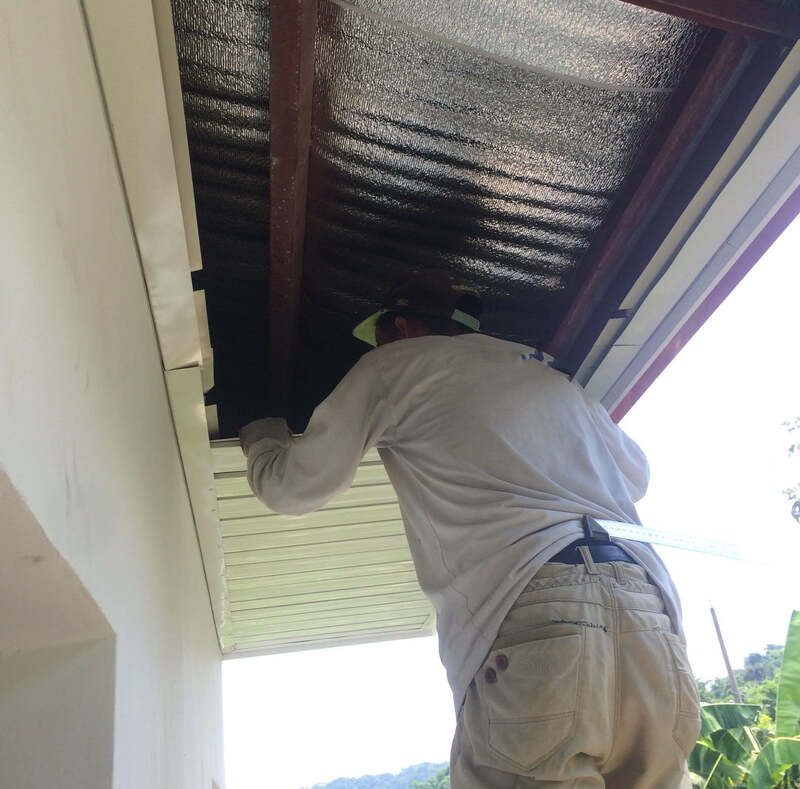 If you go outside your house and look at the edge of the roof, chances are there are soffits installed. They are commonly installed at the eaves of your roofing system. 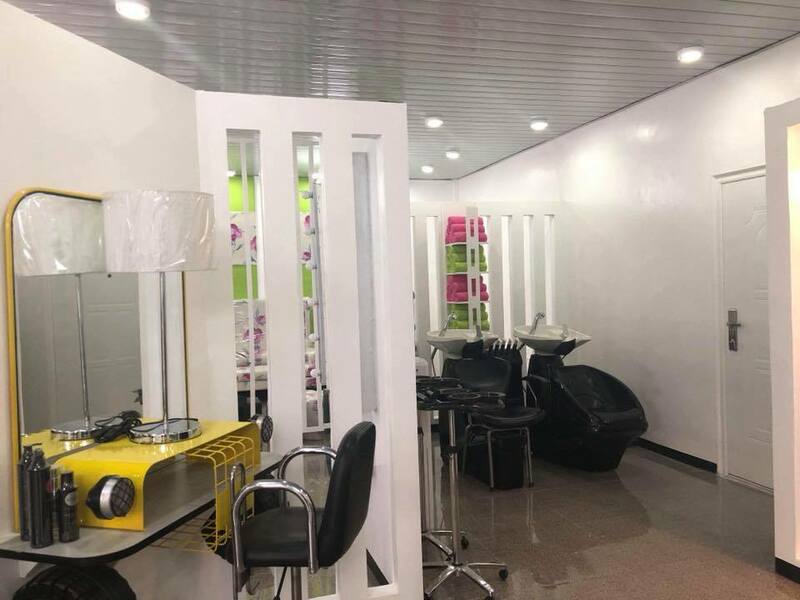 However, the application of it can extend to ceilings inside of a structure. Its purpose are for both aesthetic and functional aspects for the roofing system. Aesthetic in a way that it covers the excess part of the rafters. 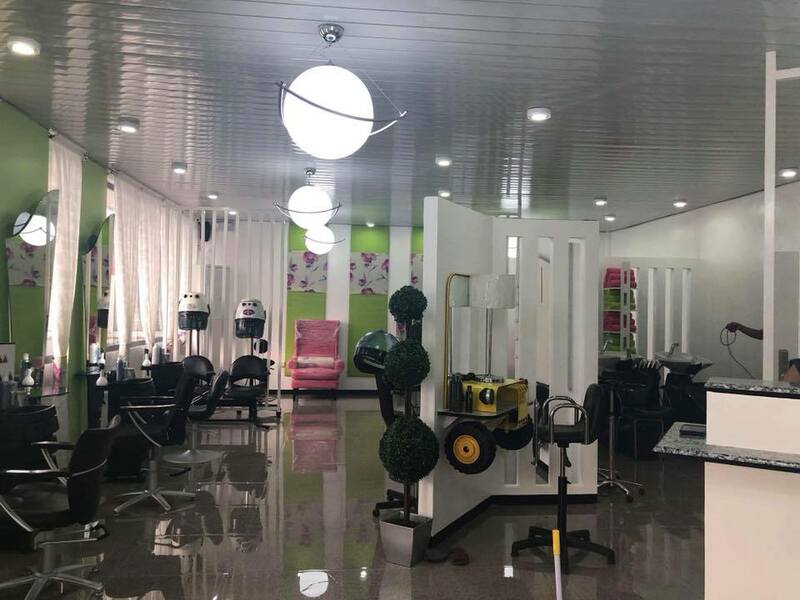 This can greatly improve the appearance of the structure by enclosing it with metal spandrels matched by a pleasing design and color. With regards to the functional aspect, it can improve the circulation of airflow around your roof. For wood rafters, these can prevent mold formation. While for metal C-purlins, it can gradually reduce the formation of rust. They can be made up of different materials. Some of the common ones are aluminum, vinyl and wood. However in the Philippines, the most popular are steel-based. We will discuss the advantages of using a metal spandrel. Before installing the spandrel, ensure that the roof is free from possible leaks and damages. It will be very beneficial to double check any mistakes made by the roofer before covering it. Moreover, it would be difficult to investigate leaks as soon as the eaves are covered. 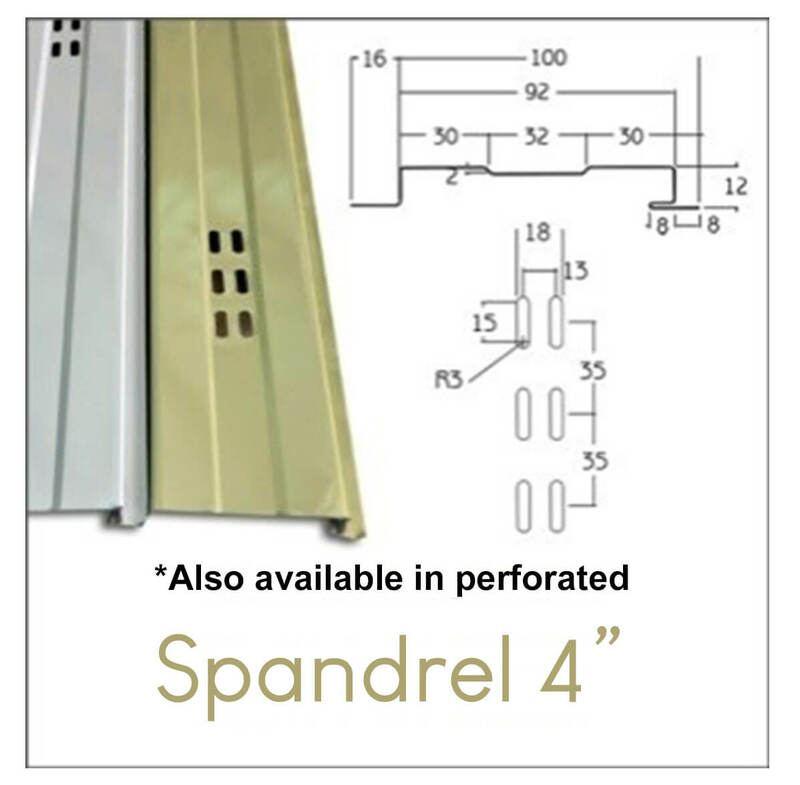 Spandrels that have a short length only requires a supporting frame or channel for it be installed. 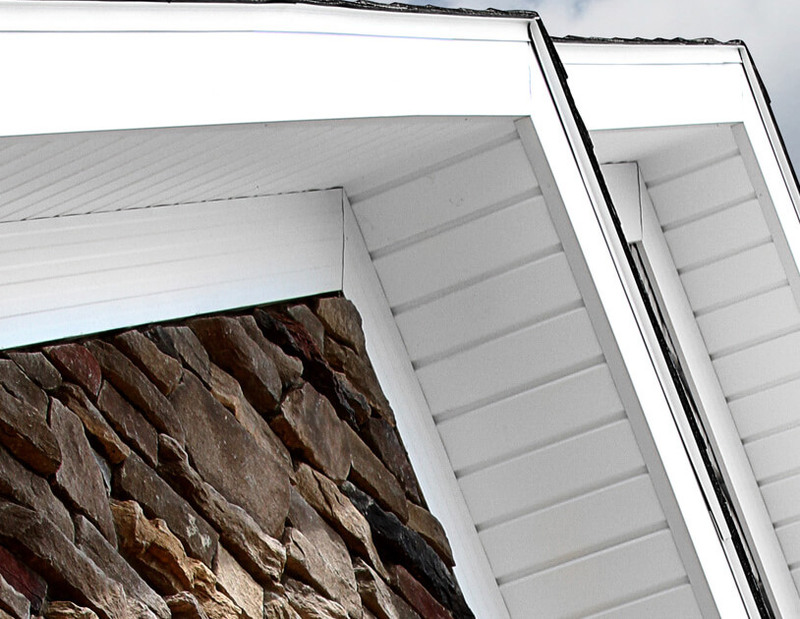 These typical lengths are commonly applied on eaves and edges of the roof. That is why installing the frame is the initial step before actually placing the metal spandrels. The frame are usually composed of end and center mouldings. They serve as a supporting component where the spandrels are place on top of them. For end moldings, they are installed around the area to be covered. Fasten it together with the facia board through the use of screws. For center mouldings, they are installed at the ridges. Once the frame is finish, simply insert the spandrel between the two end moldings. Piece by piece, lap them with each other. For spandrels near a center moulding, you will be required to cut it in order for it to fit and cover the necessary space. Its application is not limited to eaves. They can also be applied to indoor ceilings. Below are some of the usages of it.